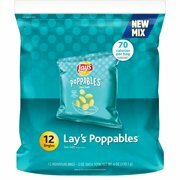 Product - Lay's Poppables Sea Salt Potato Bite Snacks, 0.5 Oz., 12 Oz. 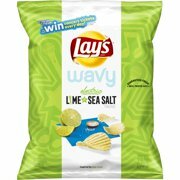 Lay's Poppables Sea Salt Potato Bite Snacks, 0.5 Oz., 12 Oz. 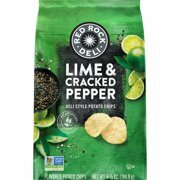 Product - Red Rock Deli Lime and Cracked Pepper Potato Chips, 6.87 Oz. 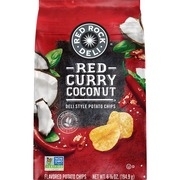 Red Rock Deli Lime and Cracked Pepper Potato Chips, 6.87 Oz. 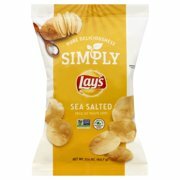 Product - Lay's Kettle Cooked Honey Chipotle Potato Chips, 8 Oz. 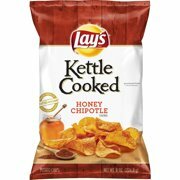 Lay's Kettle Cooked Honey Chipotle Potato Chips, 8 Oz. 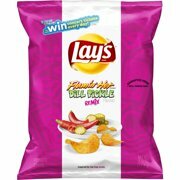 Product - Lay's Wavy Hickory BBQ Potato Chips, 9.75 Oz. 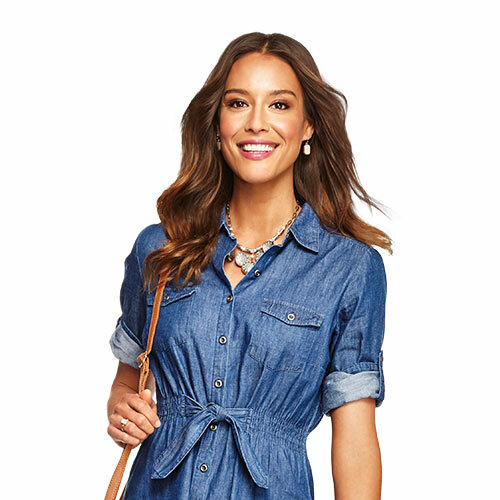 Lay's Wavy Hickory BBQ Potato Chips, 9.75 Oz. 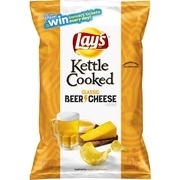 Product - Lay's Cheddar & Sour Cream Flavored Potato Chips, 9.75 Oz. Lay's Cheddar & Sour Cream Flavored Potato Chips, 9.75 Oz. 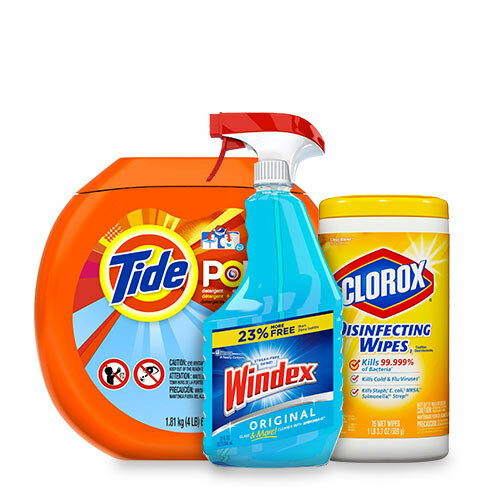 Product - Lay's Salt & Vinegar Potato Chips Family Size, 9.75 Oz. Lay's Salt & Vinegar Potato Chips Family Size, 9.75 Oz. Product - Lay's Sweet Chili & Sour Cream Kettle Cooked Potato Chips, 8 Oz. Lay's Sweet Chili & Sour Cream Kettle Cooked Potato Chips, 8 Oz. Product - Lay's Kettle Cooked Original Potato Chips, 13.5 Oz. Lay's Kettle Cooked Original Potato Chips, 13.5 Oz. 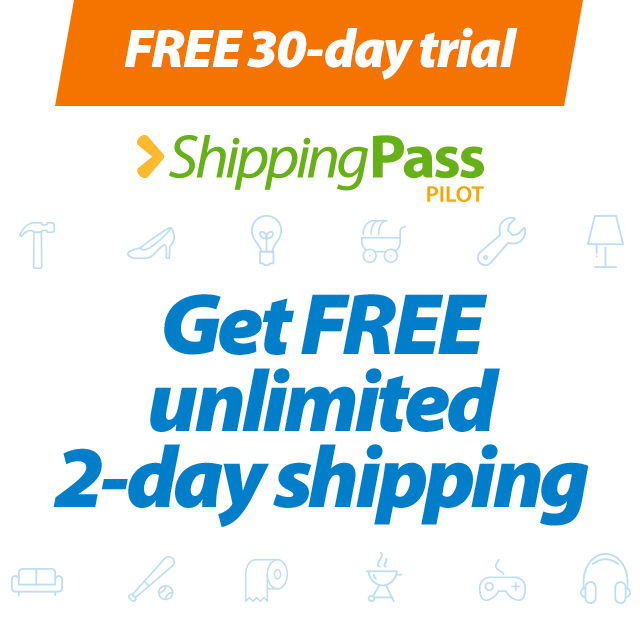 Product - Lay's Fiery Habanero Flavored Potato Chips, 7.75 Oz. Lay's Fiery Habanero Flavored Potato Chips, 7.75 Oz.